How We Live Our Yoga collects fourteen moving personal essays by passionate yoga practitioners on why they began to practice, how their relationship to yoga changes and evolves, and more. 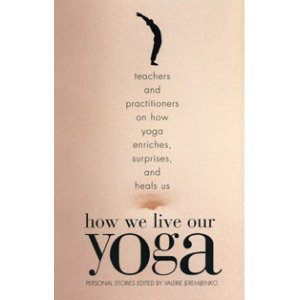 How We Live Our Yoga collects fourteen frank, moving, and thoughtful personal essays by passionate yoga practitioners on why they began to practice, what it has brought to their lives, how their relationship to yoga changes and evolves, and more. 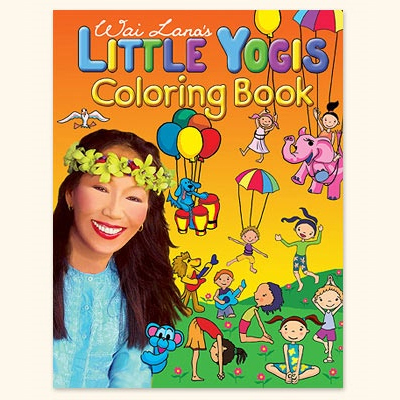 Judith Lasater looks at the unexpected relationship between yoga and parenting. Award-winning poet Stanley Plumly ponders the connection between his Quaker upbringing, his writing, and his yoga practice. The well-known Sanskritist Vyaas Houston tells the story of his first guru and their difficult relationship. And philosopher and conceptual artist Adrian Piper comes out as a yogic celibate. 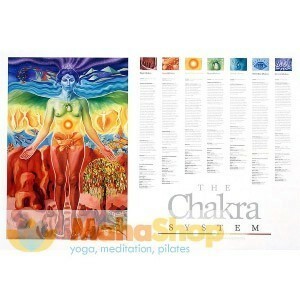 Valerie Jeremijenko is a writer and ashtanga yoga practitioner. Her short fiction has been published in several literary journals, and she has studied with leading yoga teachers, including Sri K. Pattabhi Jois, Tim Miller, Dave Oliver, and Graeme Northfield. An assistant professor at the department of dance and choreography at Virginia Commonwealth University, she currently teaches yoga at both VCU and Yoga Source, in Richmond.